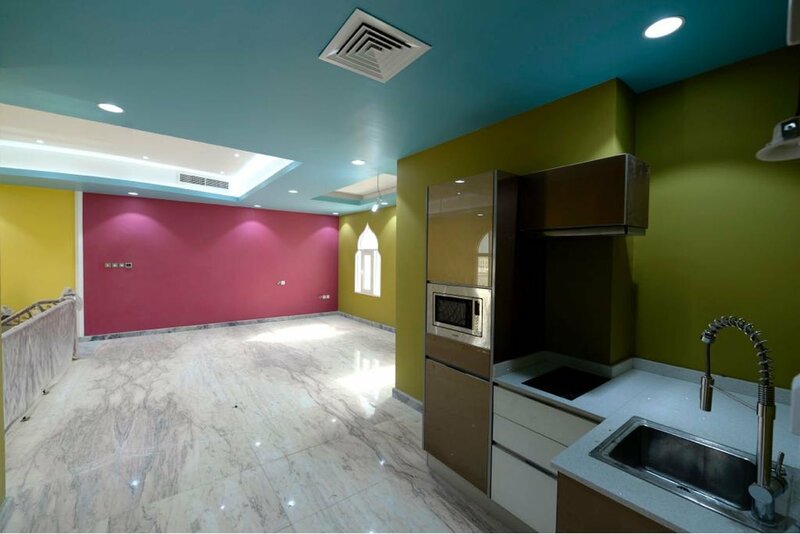 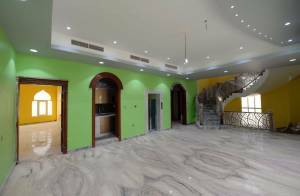 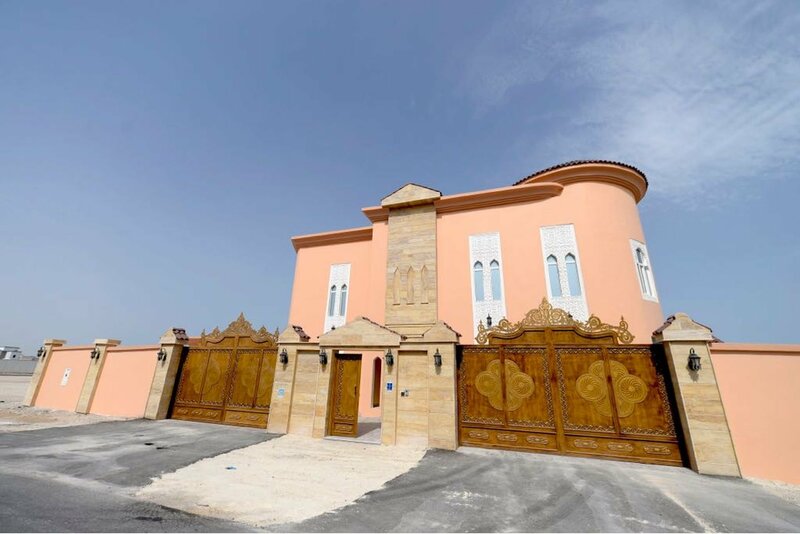 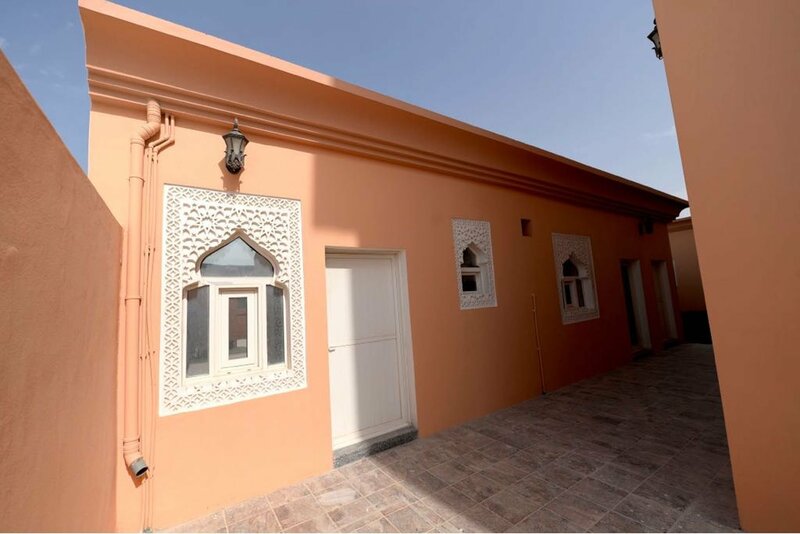 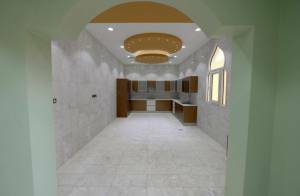 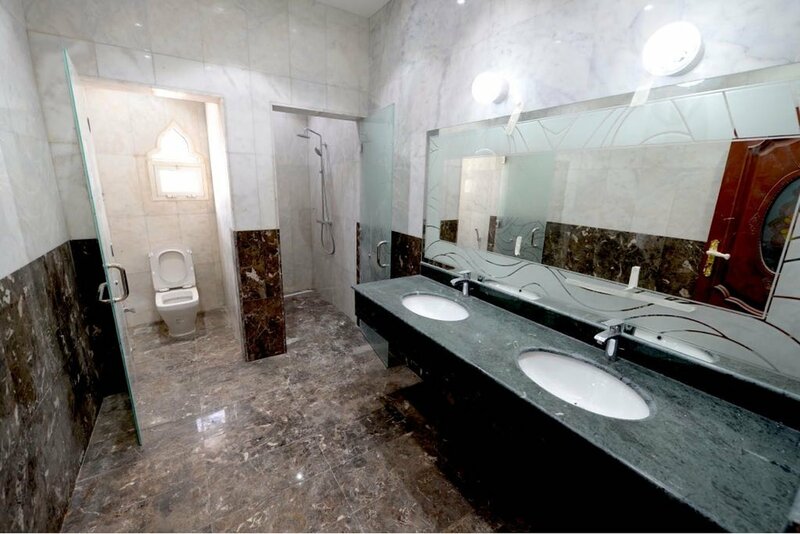 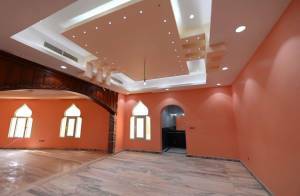 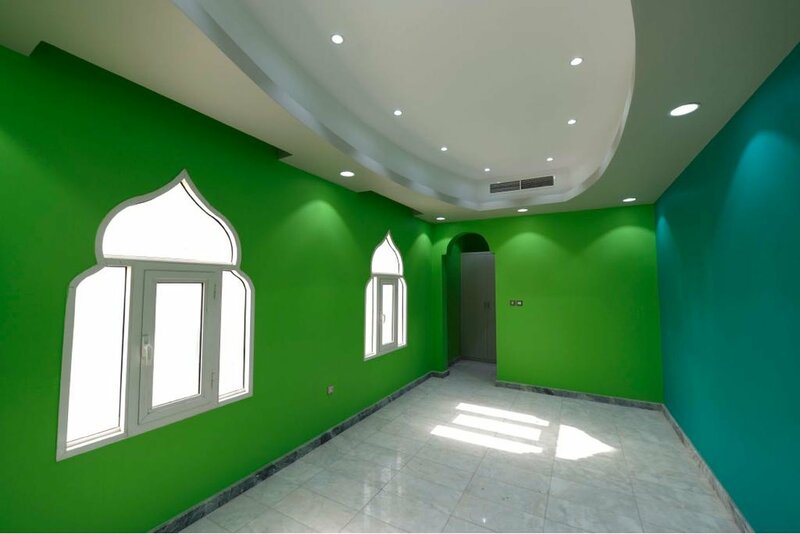 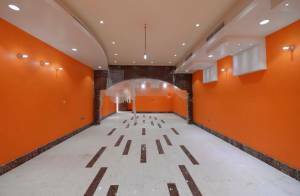 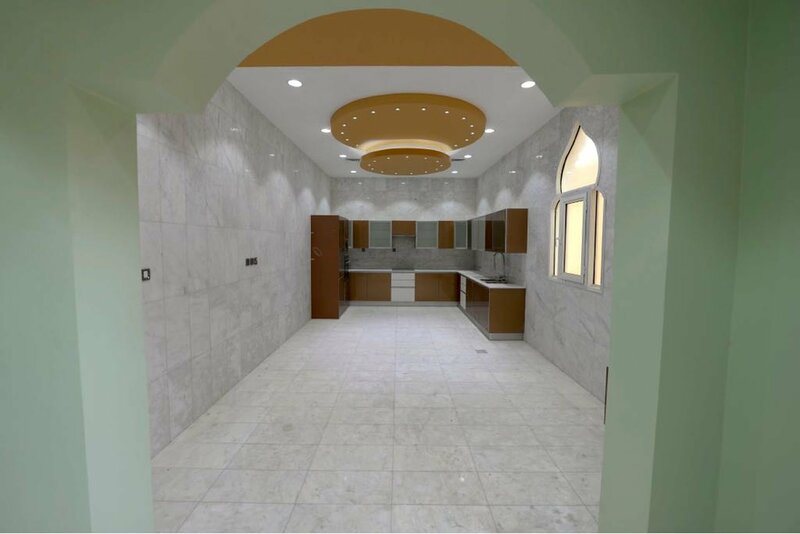 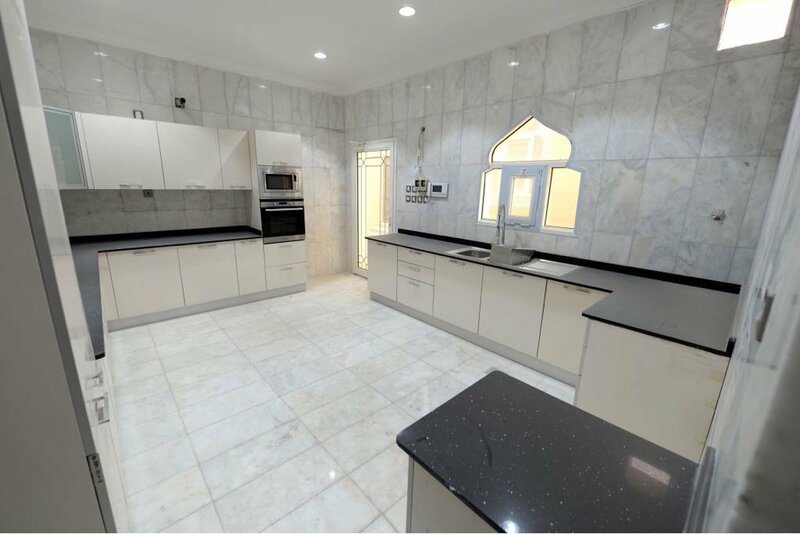 We are pleased to offer you this 1,050 sqm luxury villa for sale situated in Rawdat Al Hamama. 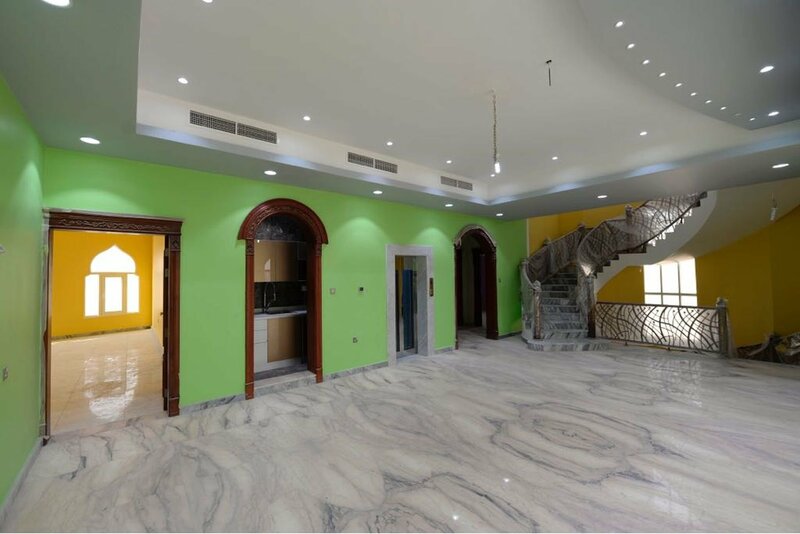 It features massive rooms, open type spacious living areas, luxury finishes and interiors. 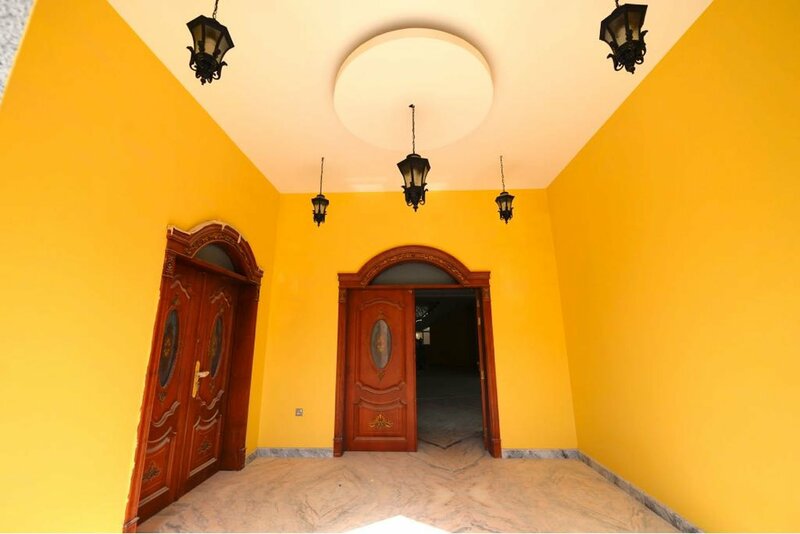 With total of 8 bedrooms with bathrooms, swimming pool, fully fitted spacious kitchens and lift that serves you from ground floor to second floor. 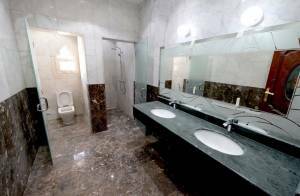 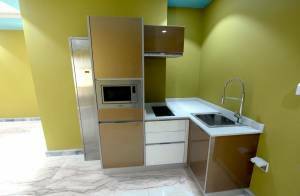 - Extension outside: Equipped kitchen, master's bedroom, Huge outside Majles with independent entrance from the right side of the villa.